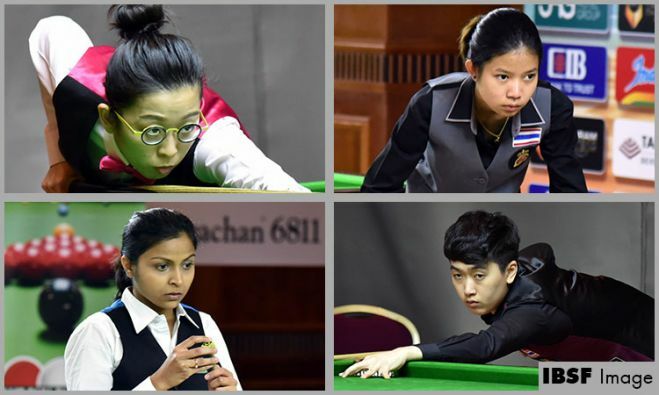 The defending champion Ng On Yee of Hong Kong has now confirmed semi-final berth of World Women 6Reds Championship 2018 being played here at Marsa Alam, Egypt. 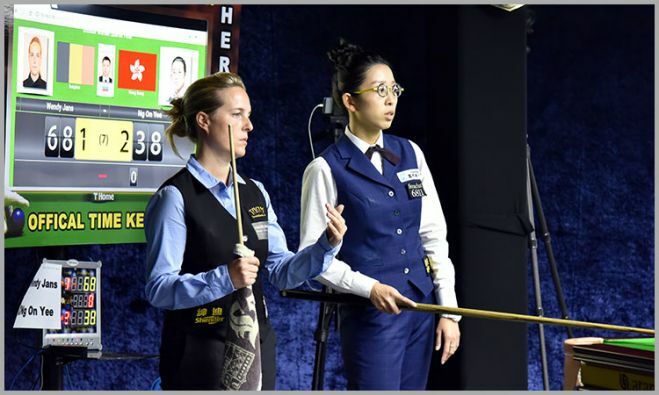 The defending champion Wendy Jans almost followed Anastasia and Siripaporn out of the exit door at the World Women Snooker Championship 2018 but scraped a dramatic 4-3 victory over another strong title contender Ng On yee of Hong Kong. 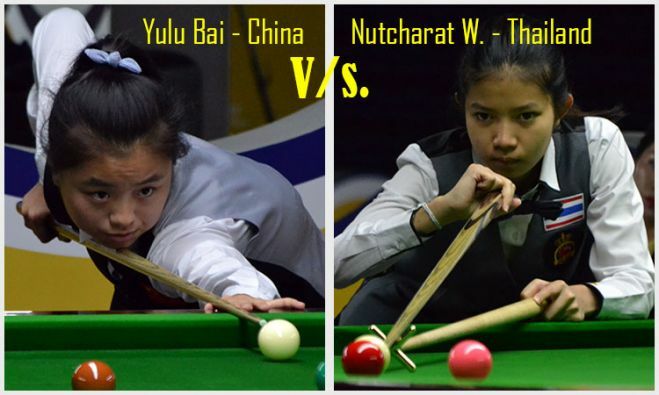 Tomorrow, on the last day of 2018 IBSF World Under-21 (Men and Women) Snooker Championship, Nutcharat Wongharuthai of Thailand will enter the arena to defend her title that she won last year in China itself. She will face the 15-year-old Chinese girl Yulu Bai, who is making her first appearance in any world championship final.